You are here: Home > EFC 68: Van Staden vs Hughes, Cape Town. Ahead of his scheduled title defense in Cape Town, EFC lightweight champion Don Madge (7-3) has just been offered a shot in the Las Vegas based promotion, Ultimate Fighting Championship (UFC), and has no choice but to relinquish his EFC title and take the once in a life-time opportunity. Madge has had to vacate the EFC lightweight title, but in doing so it has left an opening for his teammate, Martin van Staden (18-9) to face the No.1 contender, England’s undefeated Gavin Hughes (9-0) for the now vacant championship. Madge was recently hired as the prime training and sparring partner for legendary UFC women’s featherweight champion Christiana ‘Cyborg’, assisting her in her victorious title defense at UFC 219. While there, UFC had shown interest in the EFC champ and this morning offered him a contract with the promotion. 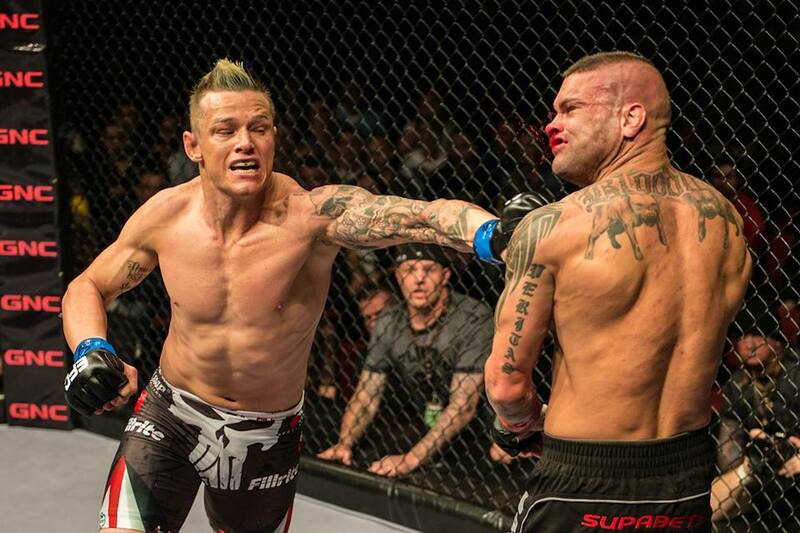 Van Staden is a legend of African MMA. He holds one of the largest records in EFC. Has fought for the welterweight title twice and since his move to lightweight, has seemed unstoppable with three T/KO victories in a row. Now, he steps up to the challenge of undefeated Hughes. His challenger, Gavin Hughes is a man who in nine fights, all around the globe, has amassed an incredible undefeated finish rate of 89% and has only heard the final bell once. Based out of Blackledge MMA in Liverpool, ‘Big Tasty’ is undoubtedly one of England’s most promising and revered MMA athletes. Hughes entered the EFC Hexagon for the first time as a potential number one contender, his test for legitimacy was the highly regarded and then unbeaten Deon Bruning. 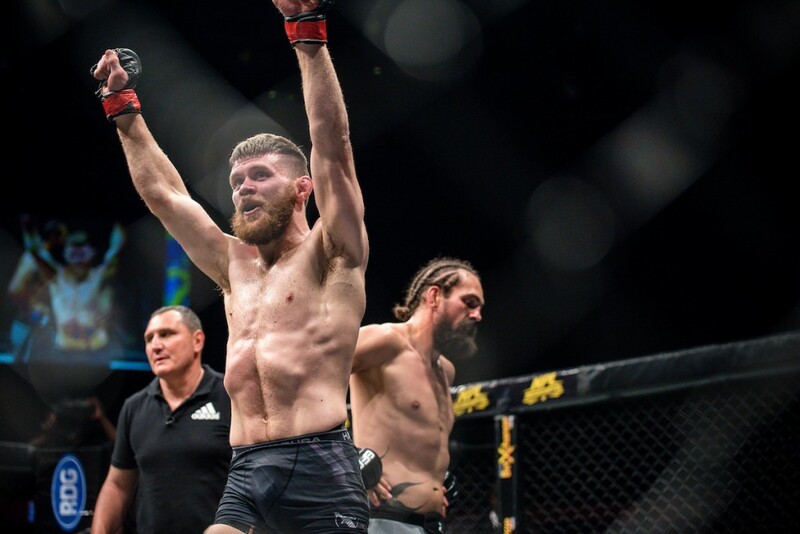 Over three rounds Hughes displayed a warrior physicality and an onslaught of striking to assert his dominance over the South African, and claim his spot as the man to challenge for the belt.